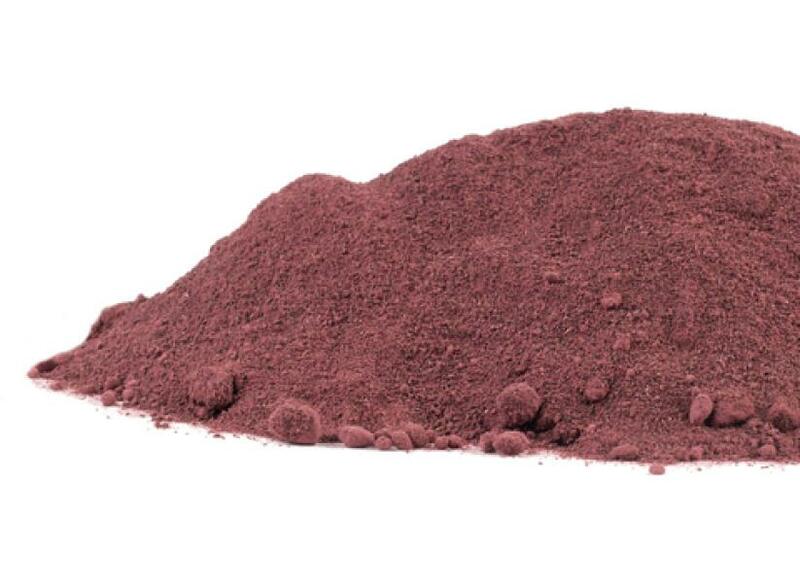 Beet Powder, Organic, 16 oz. Beets, or at least the leaves of the beet, have been used since before recorded history. Charred beet roots were found among Neolithic remains at an excavation site in the Netherlands. The Sea beet, the ancestor of the modern cultivated beet, was probably domesticated somewhere along the Mediterranean. Both the roots and leaves have been used in folk medicine to treat a wide variety of ailments since the time of the Romans, who used them for fever and constipation. Hippocrates used the leaves as a binding for wounds. In the Talmud, the rabbis recommended "eating beet root, drinking mead, and bathing in the Euphrates" as part of a prescription for a long and healthy life. During the middle ages, Platina in his De Honesta (1460) noted that beet root was good for bad breath, especially "garlic breath". One or two teaspoons added to water or juice, 2-4 times daily. One teaspoon of powder provides the nutrition in one beet. Beet powder provides a wide range of nutrients, but its most significant phytochemical is betaine.